If you love magical adventures with characters that have the heart of a giant--literally, you might want to mark your calendar. On November 29th of this year, Disney's The BFG will be available on Blu-ray, DVD, and Disney Movies Anywhere on HD Digital format. 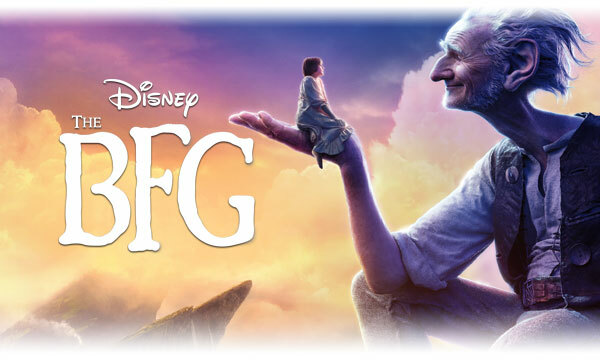 If you loved this movie as much as we did, let me tell you that you are in for a whimsical treat, and you don't have to wait that long to enjoy some BFG magic. We have the Frobscottle Recipe right here, for all of our readers to enjoy. 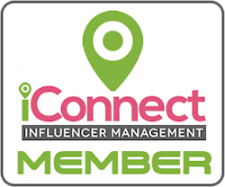 All you have to do is click on the image below, and download the .pdf document. Save it, print it, make it, and share this bubbly whizzpopping drink with all of your friends, to spread a little happiness. 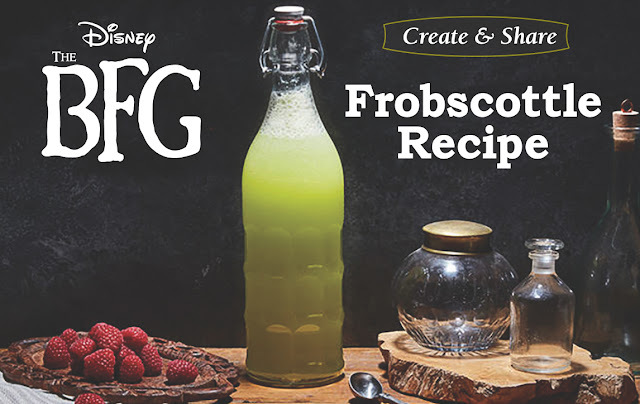 Click the image above to download the Frobscottle Recipe for free. 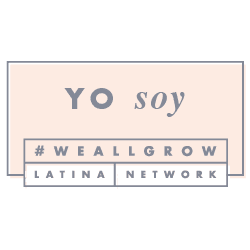 Disclaimer: All publicity information and images were provided to us by Allied Hispanic, as part of the campaign for the release of the movie described above. However, all opinions are our own.